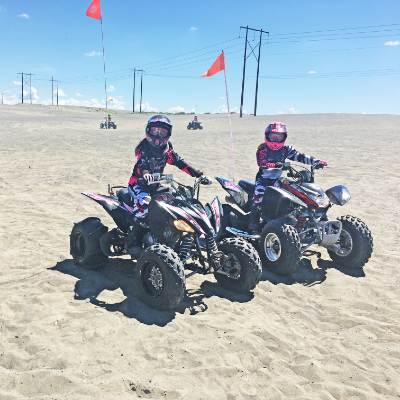 ATV Zone, British Columbia It takes a village to raise rad riders in Anmore, B.C. 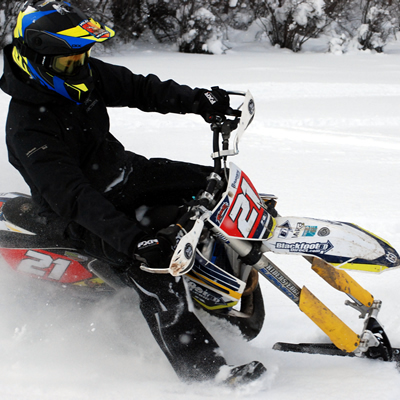 Starting with the most popular, here is a quick guide to the different brands of snow bike conversion kits that are available for winter 2017-2018. 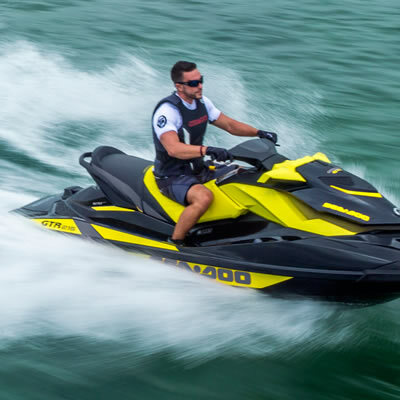 Court rules that BRP willfully infringed Arctic Cat’s patents on PWC safety technology. 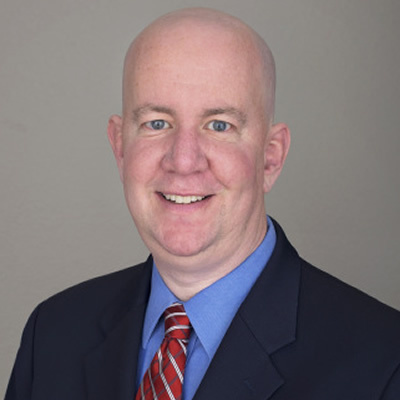 Arctic Cat Inc.has announced that it has hired Steven L. Nadler as vice president and general manager of its parts, garments & accessories business, effective immediately. 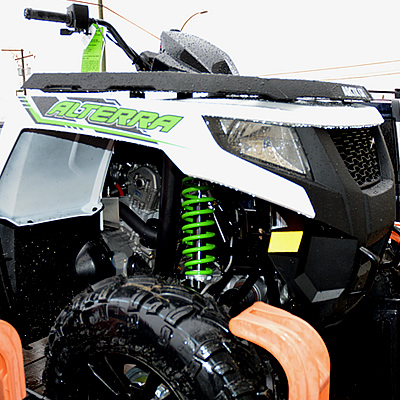 RidersWest welcomes a new addition to our ORV stable, the 2016 Arctic Cat Alterra 700 XT. 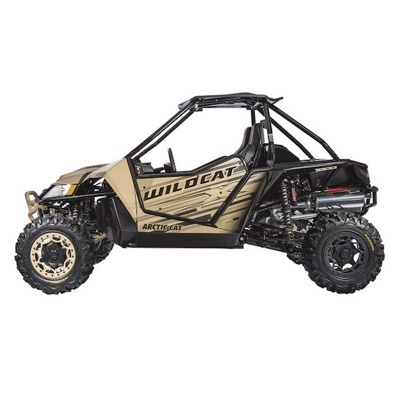 The 2016 Wildcat X SE combines huge power, agility and comfort in this fuel efficient performance machine. 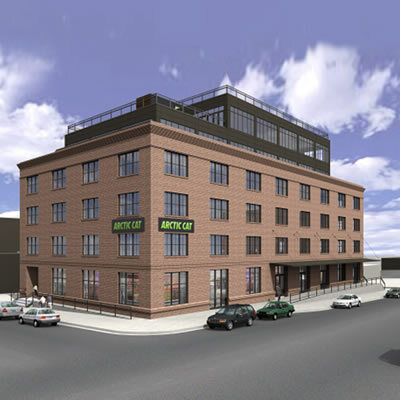 To accommodate growth, Arctic Cat will be moving its corporate headquarters into downtown Minneapolis. 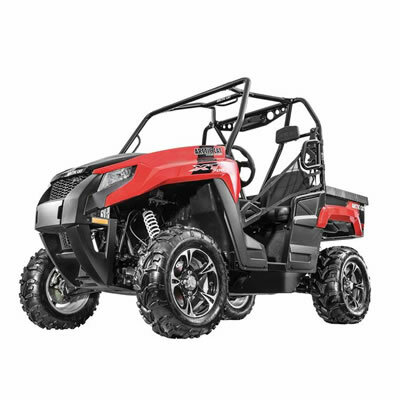 Arctic Cat and Polaris release their financial summaries for the first and second quarter of 2015. The Minneapolis/St. 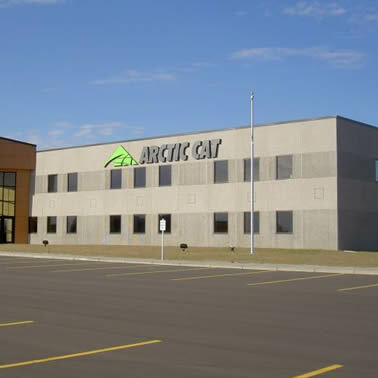 Paul Business Journal is reporting that Minnesota-based Arctic Cat will invest about $27 million to expand its operations in St. Cloud and Thief River Falls. 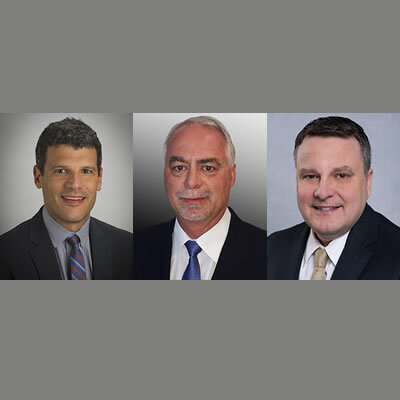 Last week Arctic Cat Inc. announced two strategic hires into newly created roles and a promotion, as the company builds its sales and marketing capabilities for the future under new president and CEO, Chris Metz. 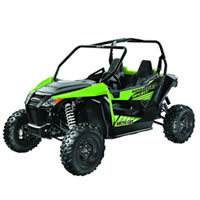 Polaris has filed at least two federal lawsuits. Compromise is a term that Arctic Cat is unfamiliar with, especially this year. 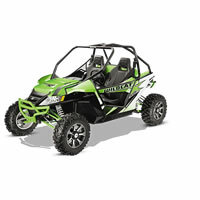 With the release of 15 new ATV and side-by-side models for 2015, "Team Green" is looking to cater to every rider out there. Enter our 11th Annual ATV Rider’s Choice Awards and win a Hot Pan - Ride It Till It’s Hot! RidersWest wants to find out what your riding favourites are. We are pleased to feature our Annual RidersWest Rider’s Choice Awards. Go to the contests homepage. © 2019 Koocanusa Publications Inc.